Always double check the URL of the website you are visiting. BTG Organization will never ask you to deposit funds in any wallet. BTG Organization will never ask you for your wallet’s private keys or personal information. QNo1: When japanese exchanges and poloniex will support btg? The market is improving but everyday is not fun day. It will lose momentum if more exchanges or hashrate not come. Suppose bitcoin (BTC) hashrate fall to much prices will fall (inverse relationship). 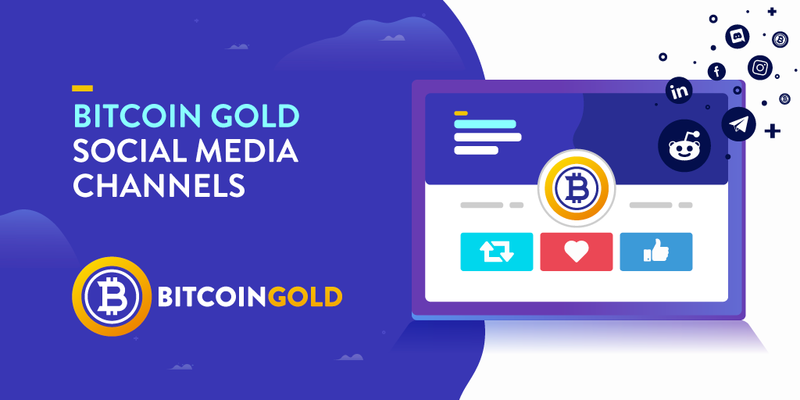 We need some campaign or advertisement(ads) to join bitcoingold mining. Need more people to power up the network. As always, if you’re looking for a particular Exchange to list us, you need to ask them, not us. We are not dictators of what the exchanges do - it’s a free market! That being said, we make all the necessary information available to all exchanges, and extend technical support to any who ask for it. We’ve also contacted all (or nearly all) of the existing exchanges over time - the major ones, we’ve contacted more than once. They are most likely to be influenced by consumer demand, so, as a consumer, ask those exchanges for listings, and ask your fellow BTG Community members to do the same. Is our hashrate “stuck?” Do we want more miners?